The new boat dock is now open at The Landing in Disney Springs, bringing a return of the Sassagoula River Cruise and Water Taxi service to the area. The new boat dock is located between the recently opened Jock Lindsey's Hangar Bar and Paradiso 37. Service to Disney's Saratoga Springs Springs and Disney's Old Key West Resort is available from 10:30am to 11:30pm. Water Taxi service to the West Side and Marketplace is available from 9am to 1:30am. Transport to Port Orleans Resort continues to be available from the Marketplace Dock. 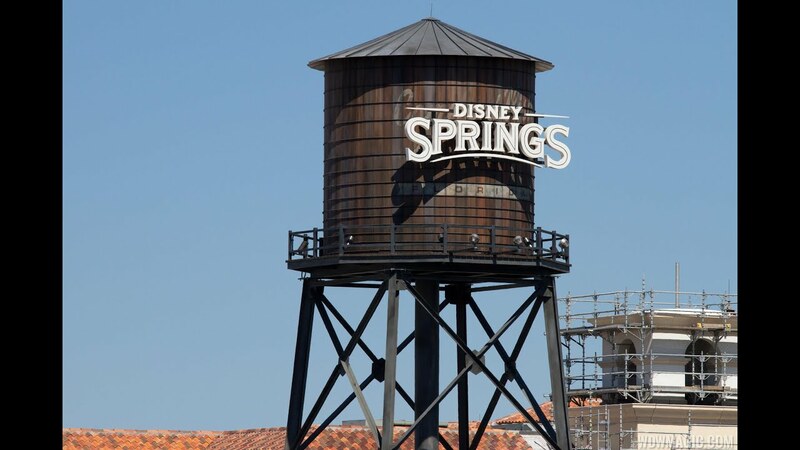 A water taxi service all runs between all three Disney Springs boat docks - West Side, The Landing and the Marketplace.